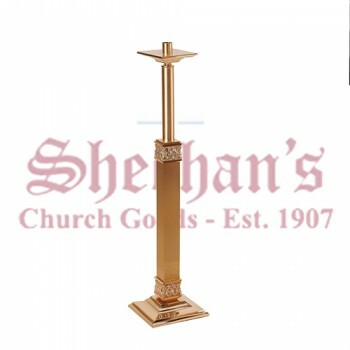 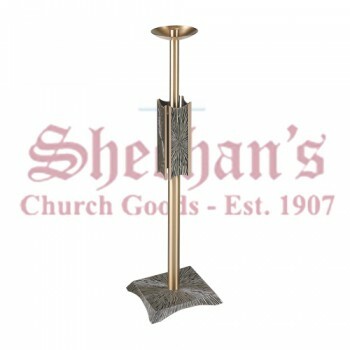 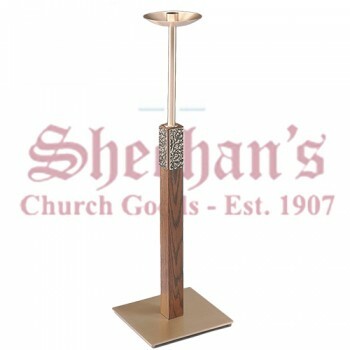 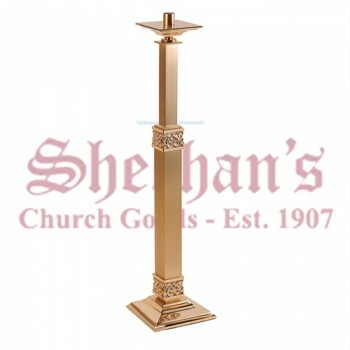 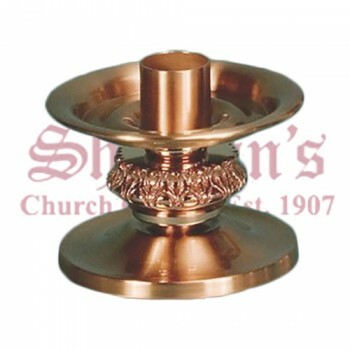 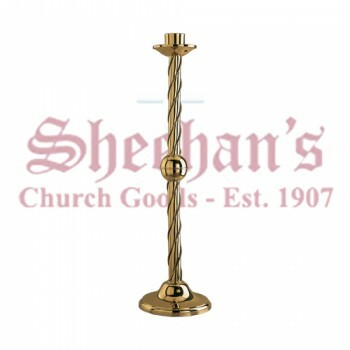 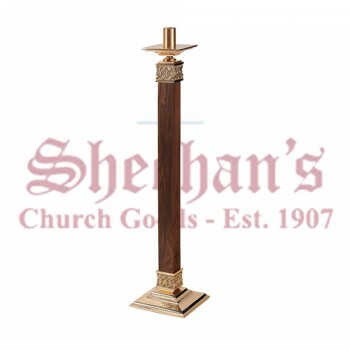 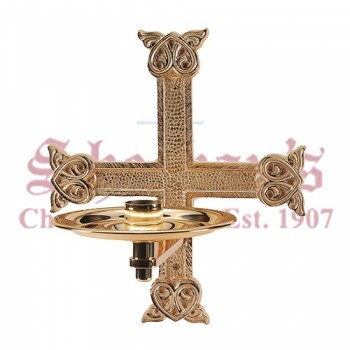 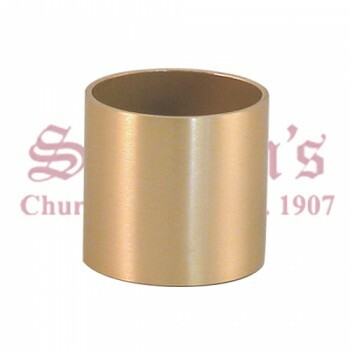 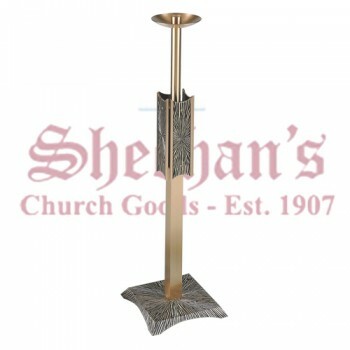 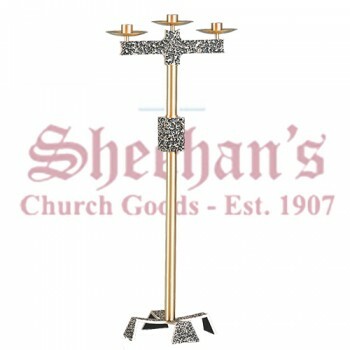 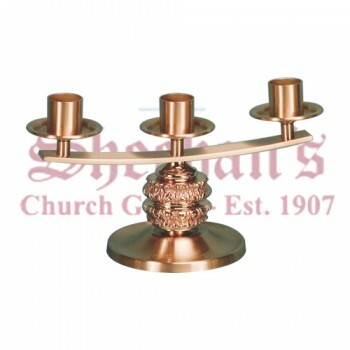 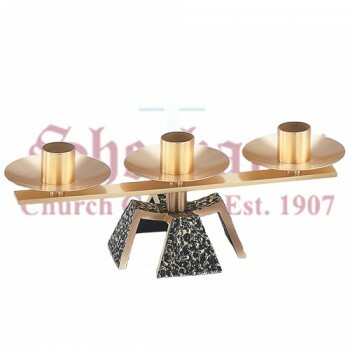 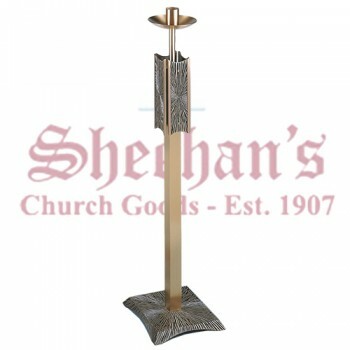 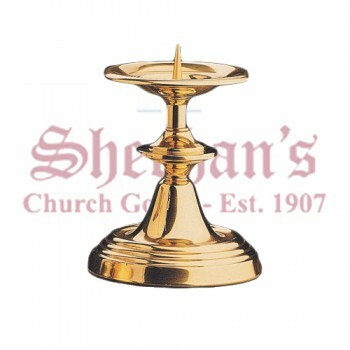 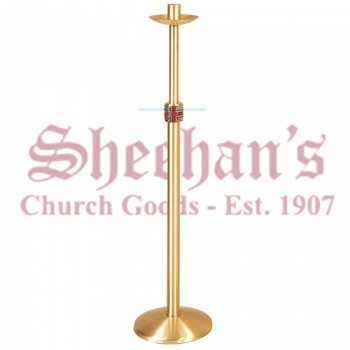 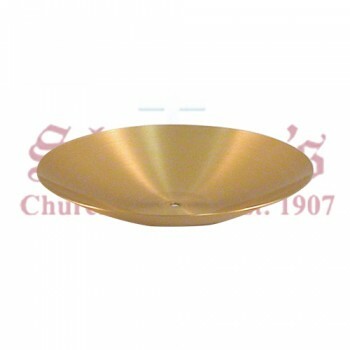 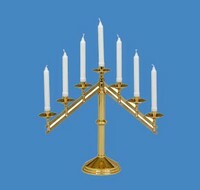 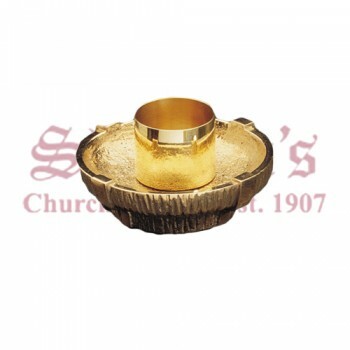 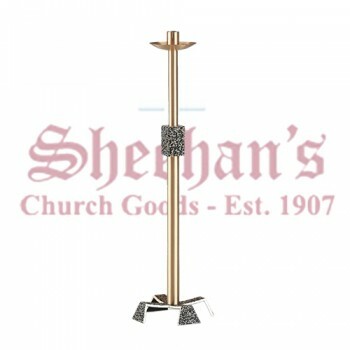 Candle holders are some of the most basic church goods offered by Matthew F. Sheehan. 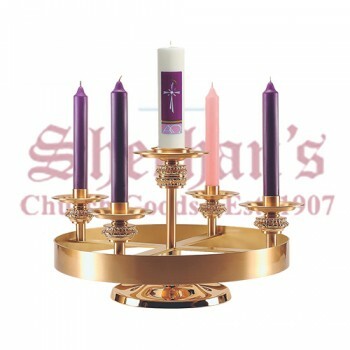 They provide support for candles of different sizes and also catch hot, melted wax as it runs off. 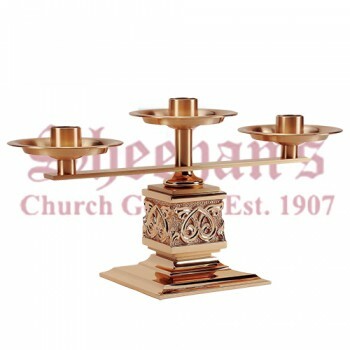 Before electricity, candles were used as the primary light source during early morning or evening services. 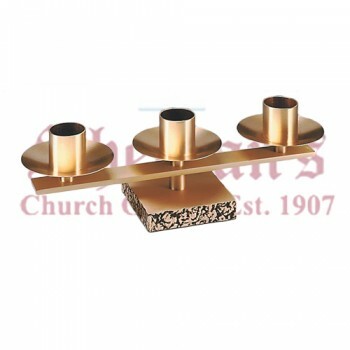 Over time, they became an integral part of worship and prayer. 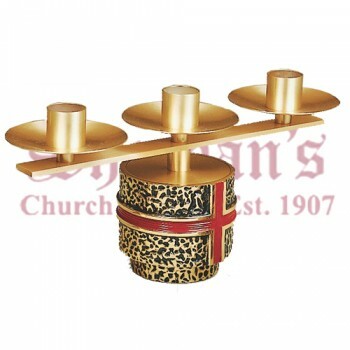 Candles continue to enjoy a strong presence in the church, with special roles during ceremonies and services. 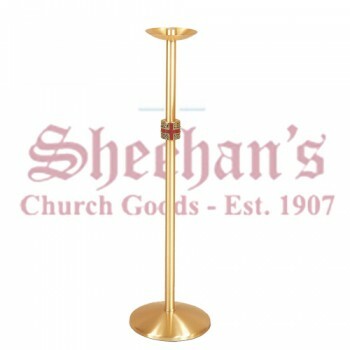 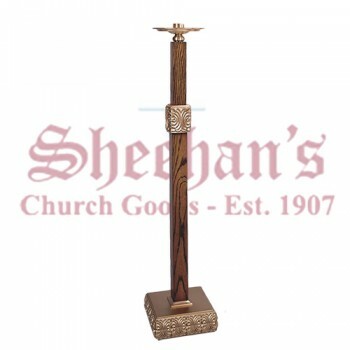 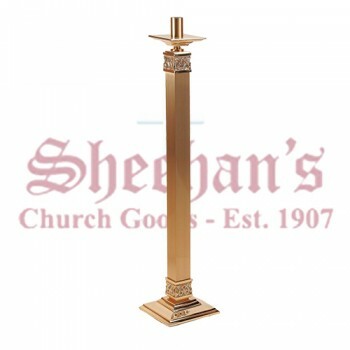 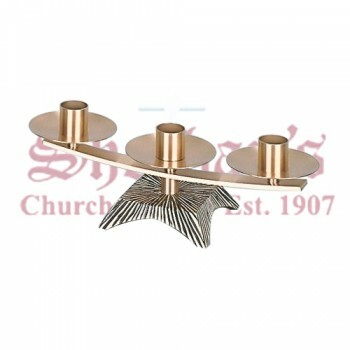 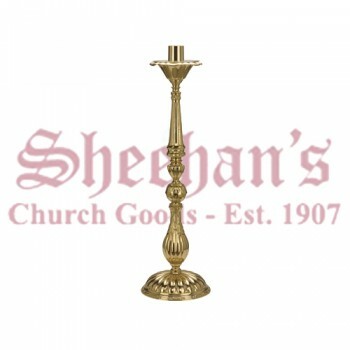 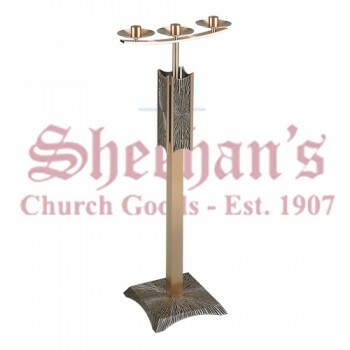 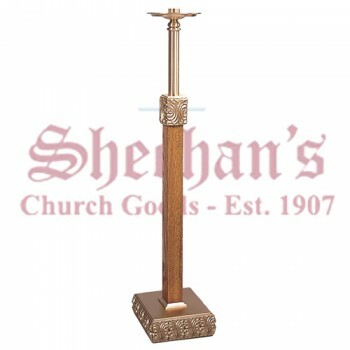 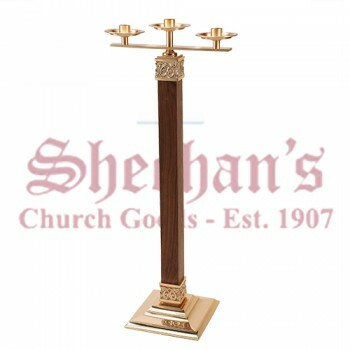 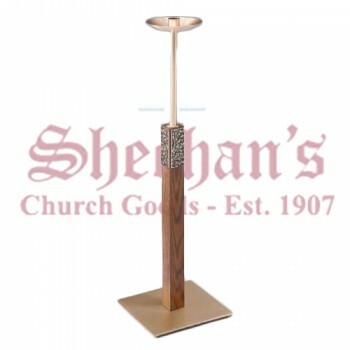 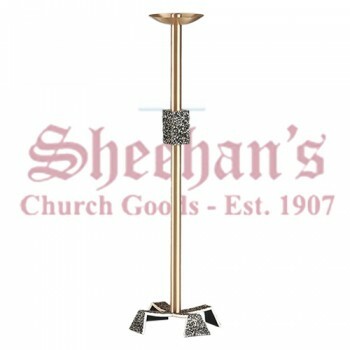 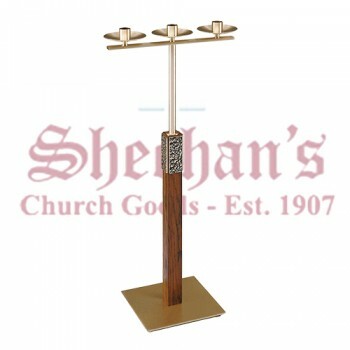 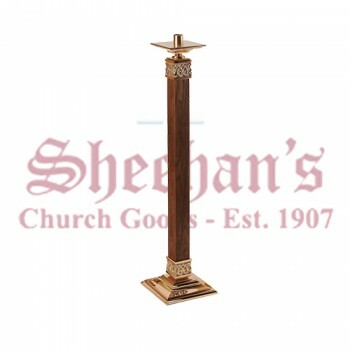 Matthew F. Sheehan offers a wide variety of candle holders and candle sticks to choose from so you can safely use candles in your church or chapel. 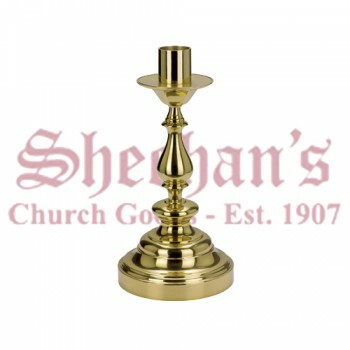 Shop at Matthew F. Sheehan to find a wide variety of candle holders in all shapes and sizes. 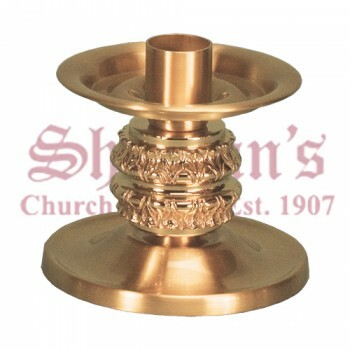 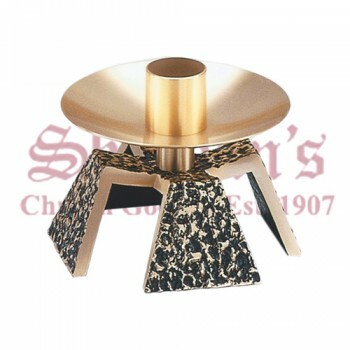 We carry candle sticks, candelabras and more in several finishes and styles to suit your needs. 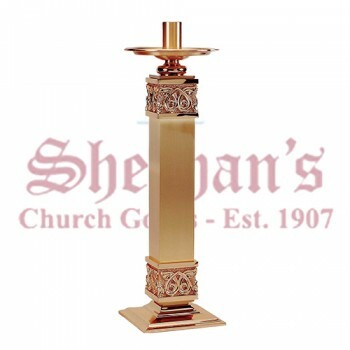 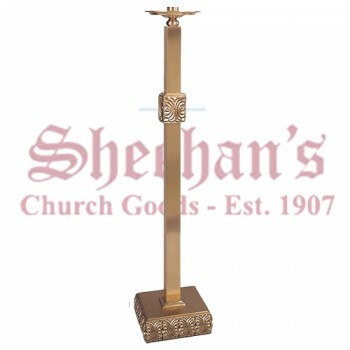 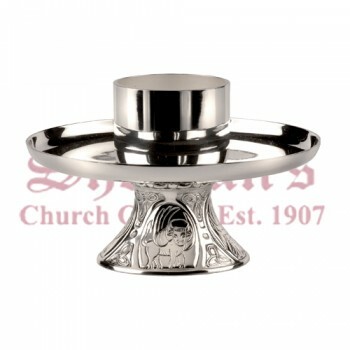 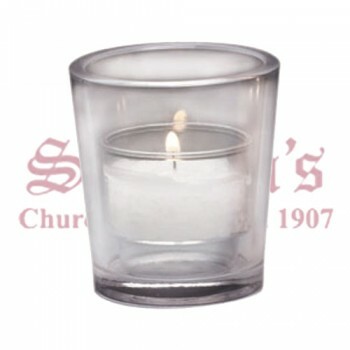 Our candle holders make a great addition to your church's decor and are even available with inscriptions, motifs and other additions. 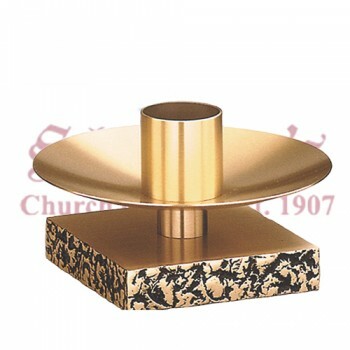 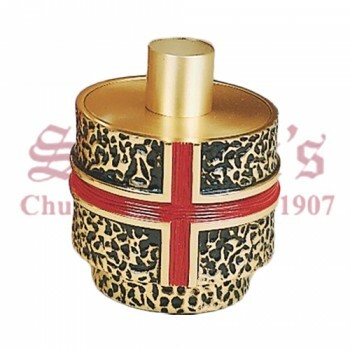 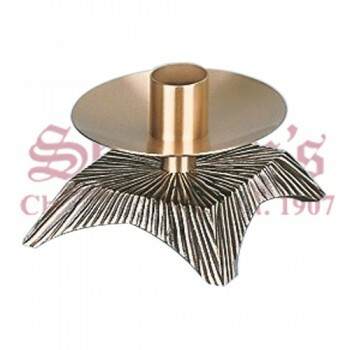 Our candle holders are made with the highest quality materials available and are priced competitively. 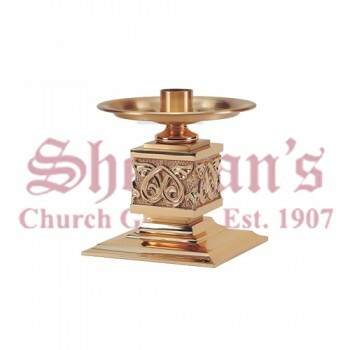 Browse our selection today to find the right candle holders and candles for your needs.